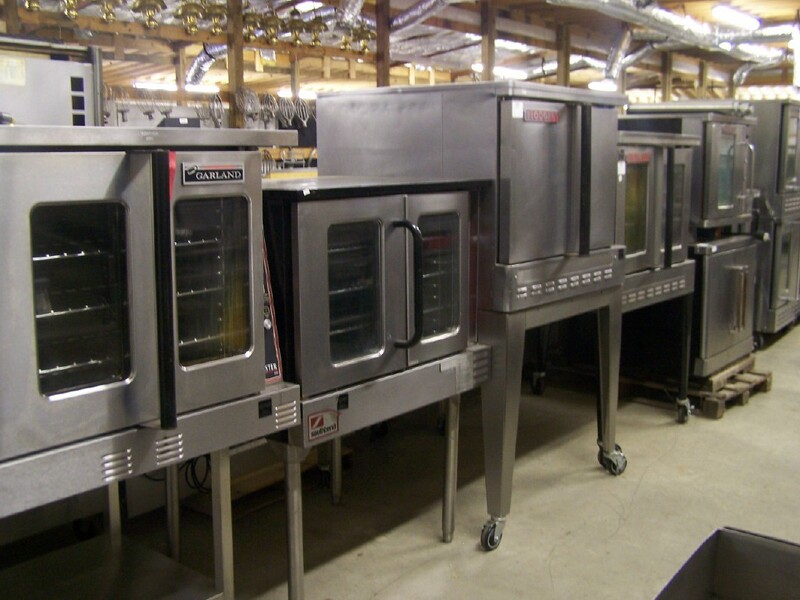 Steve has several full size convection ovens in stock. Brand names like Blodgett, Southbend, Garland, Hobart, & others. Natural gas, propane, & electric are available.